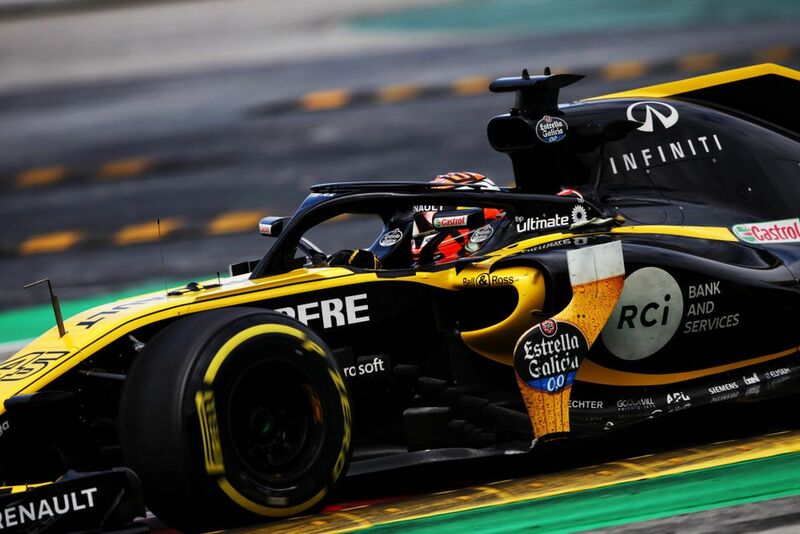 It was a fantastic experience to take part in the Barcelona F1 test with Renault - my first time in an official F1 test and my first experience of a current F1 car. My first taste of F1 power came seven months ago, when I drove a 2012-spec car in a private test at Jerez. 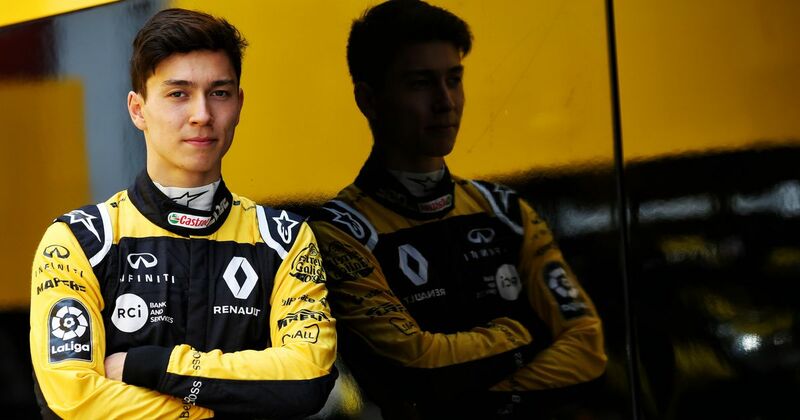 So it was a very proud moment for me as a Renault Sport Academy member when Renault asked me to do the second day of the post-Spanish Grand Prix test at the Circuit de Catalunya. I was coming off the boost of my first Formula 2 win at the same track on Sunday as well to top it off! I spent a little time at the factory in Enstone last week preparing, and then it was off to Barcelona for F2. I didn’t think about the test at all over the weekend because I was focusing on F2. In fact I pretty much forgot it until Monday - it’s important to keep the two things separate. 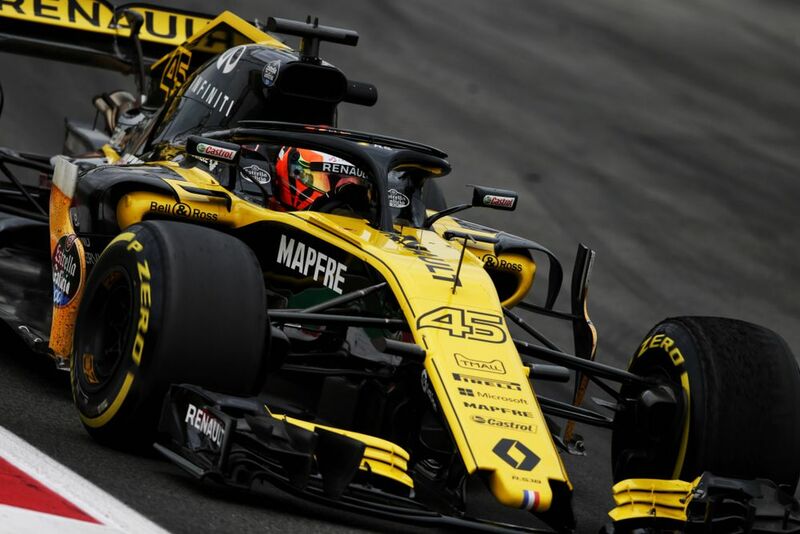 I was driving on the second day of the test, with Carlos Sainz behind the wheel on Tuesday. I came along to the track and got involved as much as possible on the first day. I took in as much as I could of what he was doing, because what I was going to be working on was a continuation of what he was trying out, so it was important to know as much as I could about the test items - it was all going to be relevant to my day. Once I got into the car on Wednesday it was obviously quite an experience getting up to speed! But I was pretty happy with how quickly I got to where I wanted to be. We were able to get down to some serious testing and running almost immediately. It was very useful running for the team. In all I did about 120 laps, so I’m feeling it a little bit in the neck this morning, but the important thing is that I was alright yesterday! During the morning we were very busy. I did a fair amount of work on the soft tyre, and set the lap time that eventually stood as the sixth quickest for the day out of the 13 runners and was fourth quickest of the morning. In the afternoon we did more work on the Medium and used hypersoft tyre. We did some aero work, and were evaluating new items for the next couple of races. I was quite happy because the team seemed pleased with the work I did - I think it’s been a very useful two days for them. The team seemed very happy with my work. I tried to be consistent, there were no offs, I set what I hope was a decent pace and they were pleased with the data. 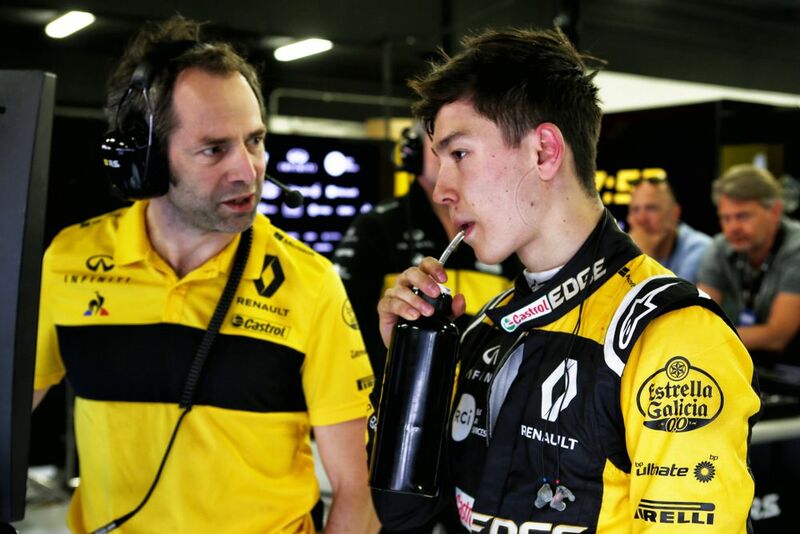 Obviously I would love to get another chance at the next test, but my main aim now is to do a good job in F2. So I’ve just got to be on my best behaviour, and for now a big thank you to the whole team for a special day!